What should we model next? 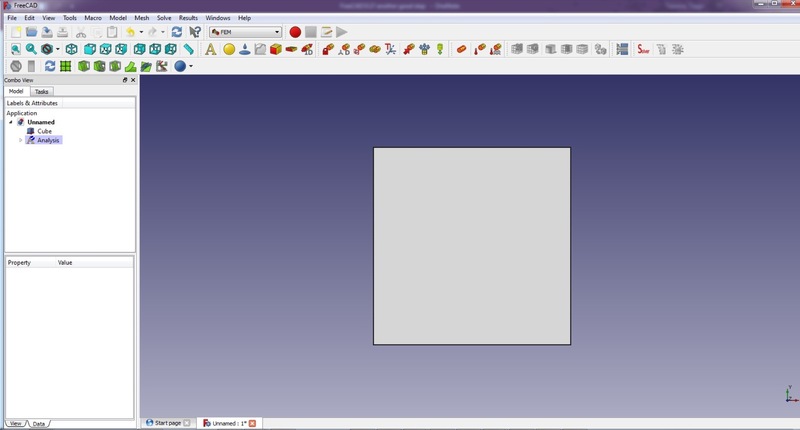 The new FreeCad version that will be out, will introduce quite a few big improvements on many areas, however I will be focusing on the FEM toolbar since this version has a great number of changes. Still I have to comment that when we now go to the Part design drop down menu I saw something which made me happy. I got a strange feeling that I was working with CREO or Unigraphics where we see the base planes and can start a sketch on any one of these. 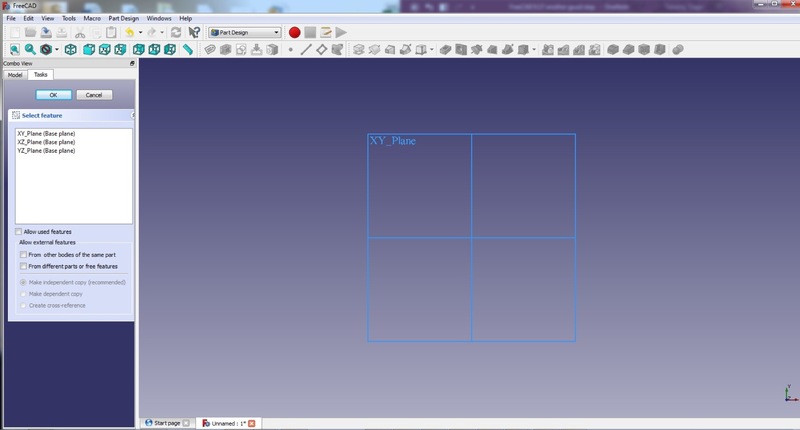 This little change is a huge step forward in making it easier to work with FreeCAD. Going now to the FEM menu. What is different can you spot it? More icons certainly are noticiable. Fluid dynamics seems to be integrated aswell as Non linear material behaviour (looks like strain hardening tangent method), part to part contact definition and thermal boundary conditions. 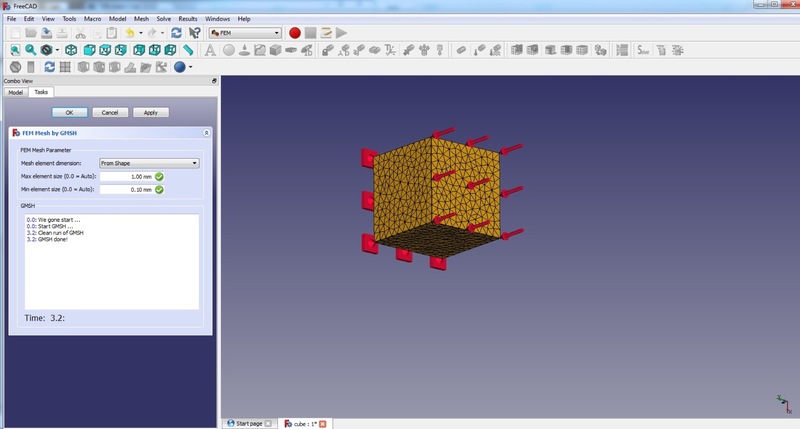 We can use two meshing applications just by clicking a button for NetGen or Gmsh. 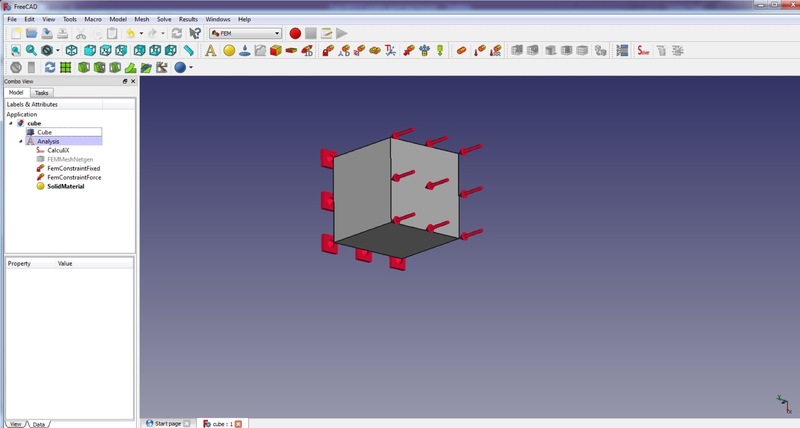 The boundary conditions are easy to make just like before you select a specific entity and define it. This time around we get more types of boundaryconditions for structural, thermal and fluidic problems. The NetGen mesh worked smoothly, got no issues. 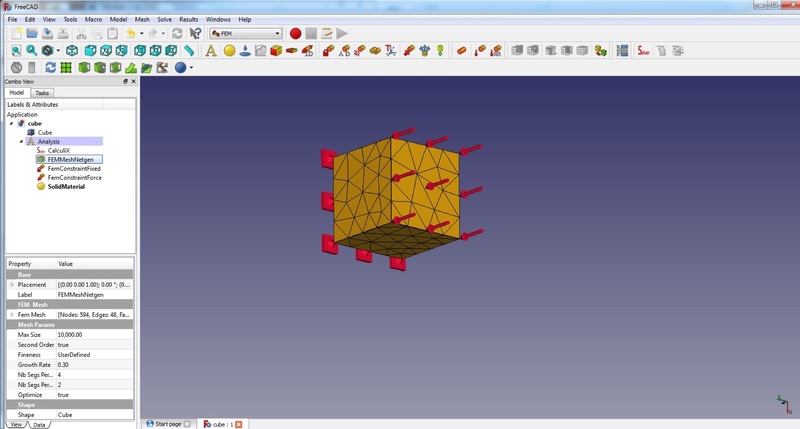 The Gmsh mesh was also easy to use and generated a tet mesh with no issues. 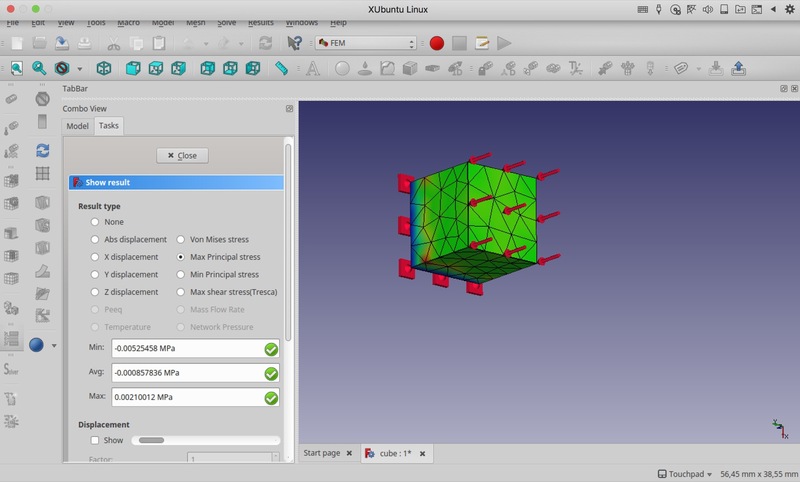 There are more options to explore like mesh boundary layer which I haven’t tried it yet on this new version. This version also boost result viewing with more result types and scoping zones. If you use a Ubuntu distribution I recomend adding a repository which makes everything som uch easyier! 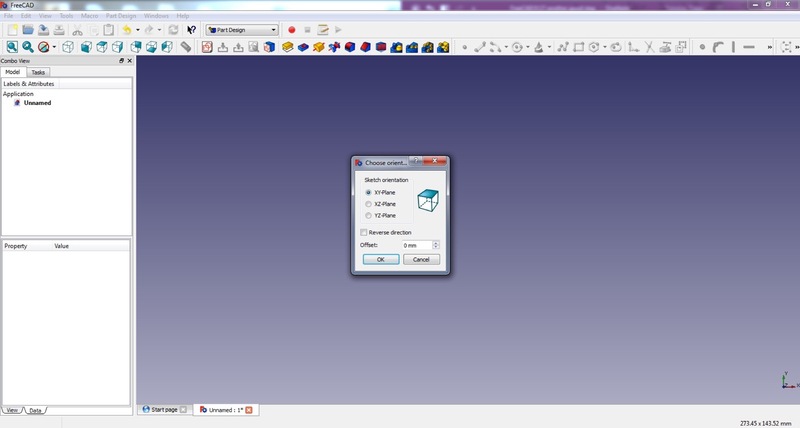 This site is all about numerical simulations, so please have fun.